Surfside is pleased to announce the appointment of Lindsay Fast to the position of Tourism Director. 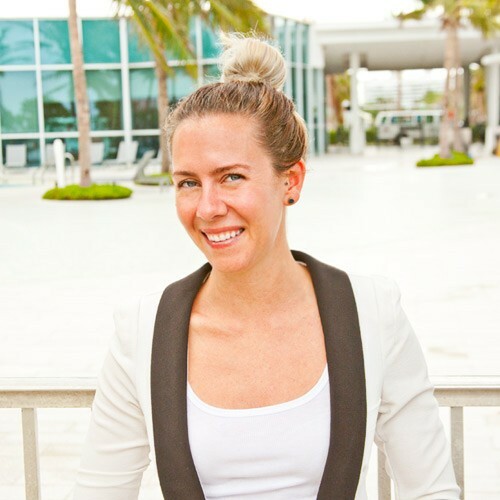 A long-time resident with over 10 years of travel marketing and management experience, Lindsay is uniquely positioned to bring an insider’s perspective to Surfside’s tourism and marketing efforts. 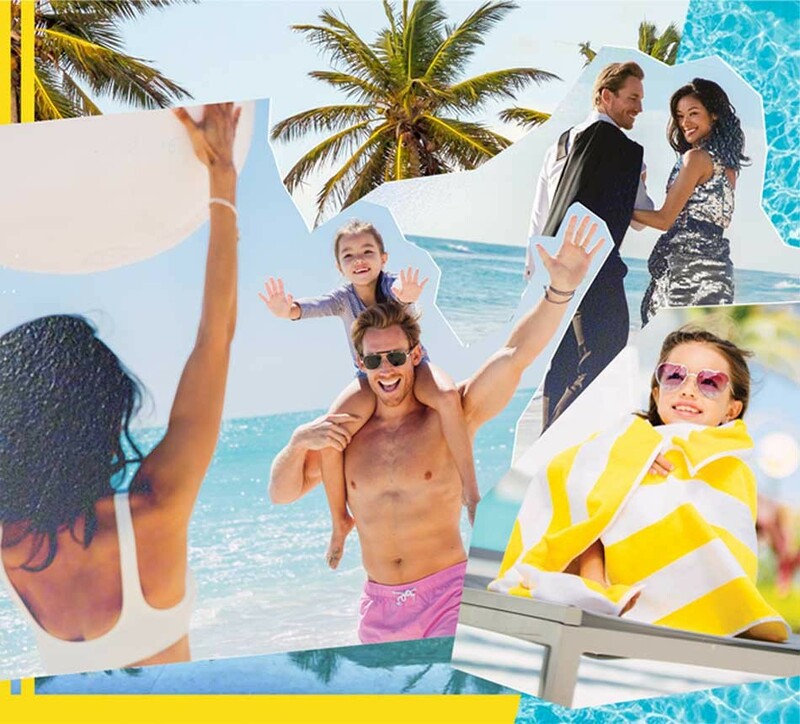 Lindsay brings her expertise honed as the Trade Marketing Manager at Club Med, where she successfully managed all B2B and B2B2C projects, conceptualized and executed yearly trade marketing plans, and increased travel agent engagement. Fast’s additional experience also includes time at Monaco Media International in Monte Carlo, Hunter Hamersmith Advertising Agency in North Miami, and Celebrity Cruises. Fast earned a bachelor’s degree from Ohio State University and a Masters of Business Administration with a focus in marketing and management from the University of Miami. When she’s not working in Surfside’s Tourism Department, Lindsay is busy indulging in all that Surfside has to offer with her husband, young daughter, and two pups. A typical weekend will find them playing at the Community Center or the Tot Lot, with brunch shortly after at Café Vert and an indulgent stop at Gourmet Temptations for macarons. She’s also a big fan of starting her day with a run on Surfside’s picturesque oceanfront jogging path–the perfect way to take in Surfside’s splendid sunrise. Please join us in welcoming Lindsay Fast to the Tourism Department! To get in touch with Lindsay regarding Surfside Tourism initiatives, her favorite jogging path, or recommendations at Sushi Republic, please email [email protected].